Recently, between May 4th and 6th, several representatives of the Clinton Foundation visited Haiti to explore possible opportunities and new markets for Haitian craft products. The foundation members met several Haitian artisans, entrepreneurs and small business owners, representing retail, fashion and manufacturing sectors. 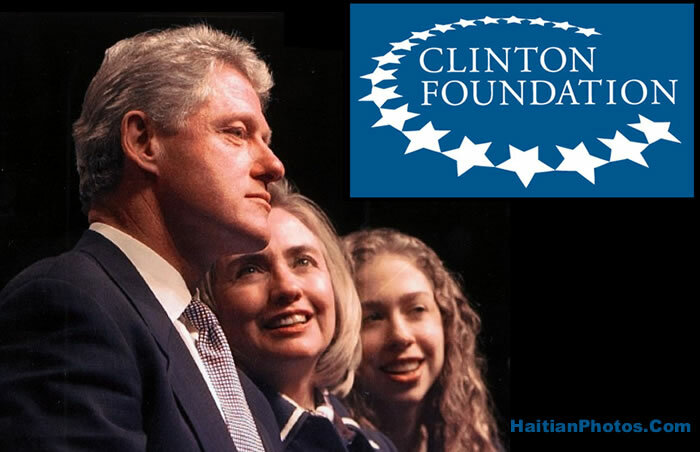 Since the 2010 earthquake, the Clinton Foundation has remained committed to Haiti's long-term recovery by focusing on economic development and job creation by highlighting Haiti's unique art and handicraft products that are part of the Haitian tradition. The foundation helps Haitian artisans to expand their operation through improved production facilities and process by strategic assistance. The Haitian craft sector is one of the most neglected sectors, almost overlooked by the Haitian administration.